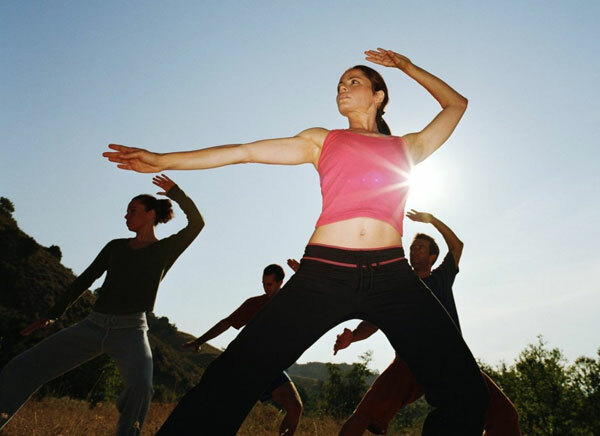 Studies indicate regular T’ai Chi practice may boost one’s T-cell count. 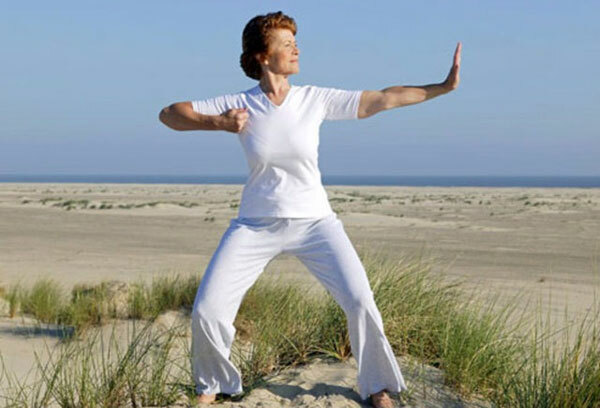 The relaxed forms of tai chi effectively oxygenate the body while moving blood and lymph throughout. The aim should be to build an integrative stress management model adopting strategies that can positively influence the stress–disease relationship and, ultimately, health outcomes. 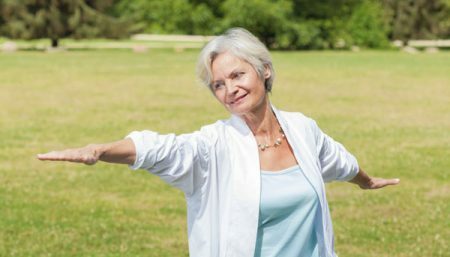 As a stress management strategy, tai chi may enhance one’s coping ability and potentially impact neuroendocrine responses and, ultimately, immune function. 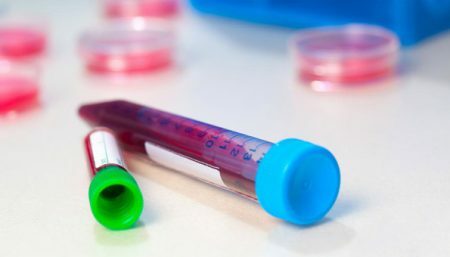 There is increasing evidence of associations between psychological distress and immuno-suppression or disease progression in persons with HIV disease. On the other hand, research on stress and coping indicate that a variety of coping strategies (including relaxation, exercise, meditation, social support, spirituality, and acquisition of positive meaning) used in response to stress enhance psycho-social functioning, quality of life, and physical health. Each movement begins with a deep breath in a grounded stance followed by a deep breath in a centered stance to emphasize living from a mindful and balanced perspective. Each session begins and ends with the tai chi bow, a complex movement encompassing several of the common principles of tai chi practice. As there is improvement, more body movements can be introduced. It is a complex movement focusing on honoring self, others, and a higher power or spirit, balancing the complementary and opposing forces of yin and yang as well as connecting with the earth and sky. Begin by encircling hands into a prayer position, allowing the thumbs to rest over the heart. The first bow honors the self. Allow the hands to make a circle, finishing with the thumbs resting over the heart. Make a fist with the right hand covered by the left. Take a small step forward on the right foot followed by the left foot while allowing the hands to make a circle once again; finish with the thumbs resting over the heart. The second bow honors others. Make a fist with the left hand enclosed by the right. Take a small step backward on the left foot followed by the right foot while allowing the hands to make a circle; finish with the thumbs resting on the heart. The third and final bow honors spirit, ending with the thumbs resting over the heart. Finally, keeping the thumbs and index fingers touching, form a triangle with the hands in front of the heart. Bring the triangle down, rotating it to rest upside down in front of the pelvis. This movement focuses on revisiting, from a heart-centered place, difficult issues so that they may be transformed and released, allowing the individual to return to a place of peace. Begin with hands resting one on top of the other in front of the symphysis pubis. Resting at the sides of the body. This movement involves arm movement paired with breathing to center oneself while fostering a connection with the earth and heaven or sky. Gently lift arms overhead (gathering heaven or sky energy) and down. This movement allows relaxation of the neck and shoulder while mentally focusing on smoothing out the tensions in the mind and body. Hold hands at waist height (neck and shoulders relaxed), with movement in a horizontal circular pattern in front of the body, gently swaying side to side. This movement emphasizes awareness of the presence of energy in and around us as well as the position and movement of the body in space. Imagine holding a ball of energy between the hands and moving it from side to side, front to back, or overhead and down. This moving meditation incorporates breathing and arm movements tracing the yin/yang symbol, representing the opposite yet complementary and balancing forces in nature. Use the left arm to trace the dark yin side of the circle and the right arm to trace the light yang side of the circle. Because yin and yang exist in relation to each other, each arm traces its side as well as the rest of the circle. Lift the left arm out to the side of the body and overhead, sweep the arm in an “S” shape across the center of the body and around overhead; allow the arm to sweep back to the beginning position. Sweep the right across the body and up followed by tracing the “S” shape; complete the circle with the arm overhead; then, allow the arm to sweep back to the starting position. Beginning with hands down at sides, bring right hand across the right thigh to the center of the body and trace the hand up the midline of the body, looking at the palm as it passes the face. Once the arm is extended overhead, rotate the palm outward and bring the arm back to the side in a relaxed, sweeping movement as if separating clouds. The tai chi walk involves slow, contemplative walking, focusing on the placement of heel then toe on the ground as well as awareness of all sensations in the body and mind. Note: Begin under the guidance of a Trainer.